We turn everything into a game here at Engaged Family Gaming. 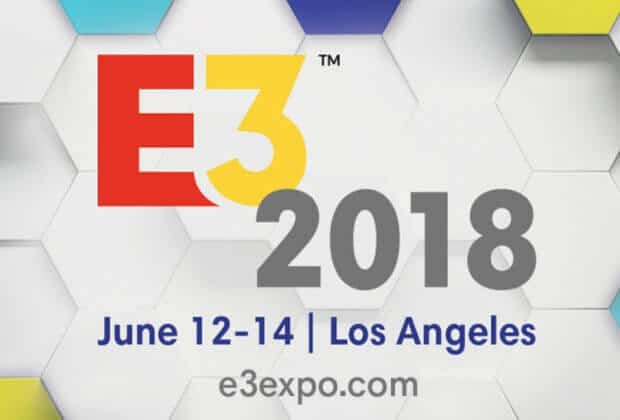 Every year we make predictions about what will be announced during the E3 press conferences and compete to see who got things right. This year four members of the EFG team had predictions. Take a look below and let us know in the comments who you think is going to win this year. We’d love to see your predictions, too! Drop those in the comments as well! There will be a Ghosts of Tsushima gameplay demo. I will see it and very nearly pass out. Nintendo will FINALLY show off Metroid and Pokémon as well. I will see them and very nearly wet myself. That rumored new Fable game will be announced. I will hear of it and very nearly cry actual tears of joy. Nintendo will not say the word Metroid during their presentation.